You don’t choose nursing. The profession chooses you. 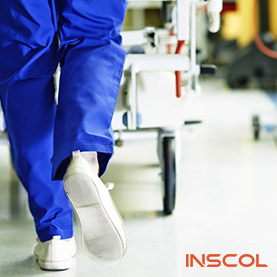 Your undeviating interest towards bettering lives pushes you to become an essential part of the healthcare system. Nursing is an umbrella term for multifold of responsibilities related to the development of healthcare sector. 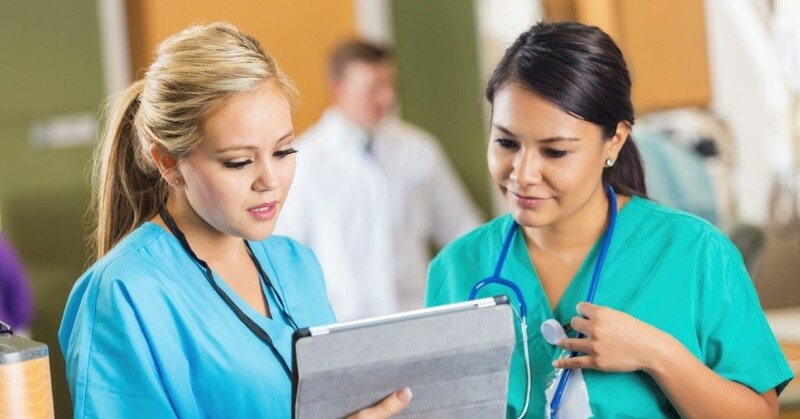 It’s true that every nation has its crafted ways of improving the healthcare experience but it’s also undeniably true that nursing professionals take a major chunk of responsibility from the lot. From learning different patient-care techniques to making visible improvements in patient conditions, nurses have to do it all. These developmental goals require a proper educational framework followed by the recognition of professional status. The basic essence of recognition lies in education. If you choose the field of nursing, you must not compromise on your quality of education. If you do not have the access to quality education in your native country, you might as well consider the option of studying abroad. Considering options abroad, you can study nursing in Canada and enroll in some of the best nursing programs in Ontario. Countries like Canada are highly preferred by Internationally Educated Nurses (IENs) in order to take an international leap in their career. It is a universal truth that too many choices can make it harder for you to decide. Similarly, after completing Bachelor of Nursing, a nursing student has wide range of options available. Some could lead you towards higher studies and a few might give you an entry ticket to the professional world of healthcare. Before making a choice, you must not forget to evaluate your decision based upon your priorities. However, it is always advisable to gain international study exposure before finally settling in for a job. To make your choice easier, here we have listed a few things you could possibly do after completing a Bachelor of Nursing degree. To grow in the field of nursing, you need an exposure to different cultures and work settings. After completing Bachelor of Nursing from your native country, you can continue studying in a foreign land. It helps you to discover new resources and patient-care methods worldwide. The more experiences you have, the better you become at your job. Studying specialized nursing programs has a major advantage of making you the master of a particular discipline. The healthcare sector in Canada is purposely increasing the population of nurses who have detailed knowledge about a single discipline. So, with the help of these programs, you can secure your future self with an established job role in the healthcare settings of Canada. There are tons of nursing specializations varying as per your field of choice. Be it cardiac, critical care or any other option, you can always explore it in Canada. Not to forget that every specialization brings along its set of new challenges and learnings for you. 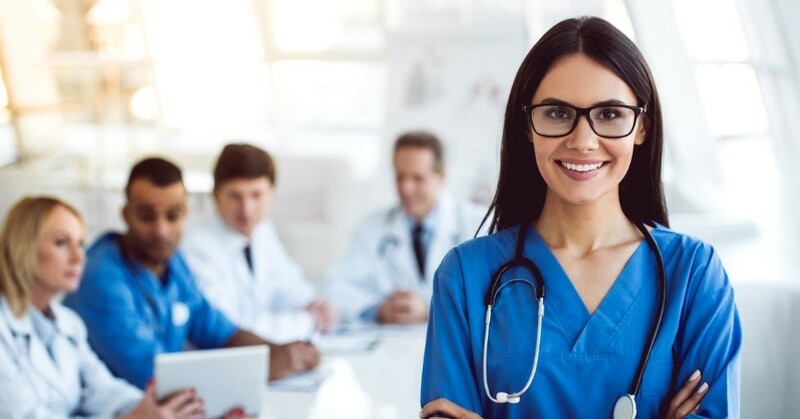 Commonly known as postgraduate courses, these nursing programs have a set of benefits that make it a feasible option for Internationally Educated Nurses (IENs). Canada being pro-healthcare, provides you a variety of specializations. The country offers best of its nursing programs in Ontario, which makes the province a multi-cultural pot with nursing students hailing from different corners of the world. The option to study nursing in Canada can be highly rewarding as you can be an expert in a particular specialization of your choice. To be RN, here are a few things you must know. 1. After studying nursing in Canada for a minimum of two years, you can apply for your eligibility to take the NCLEX examination. 2. 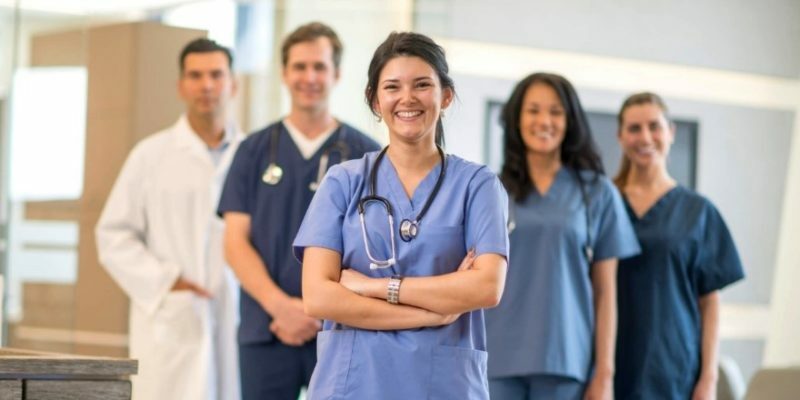 NCLEX examination stands for National Council Licensure Examination and it facilitates licensing of nurses in Canada and United States of America. 3. Successful clearance from this examination determines that a candidate is well-equipped to practice entry-level nursing. 4. Along with this, is a mandatory English proficiency requirement where every aspiring nurse should have a certification stating that they can communicate in English. English is the first language in Canada and will be used the most to interact with patients and their counterparts. 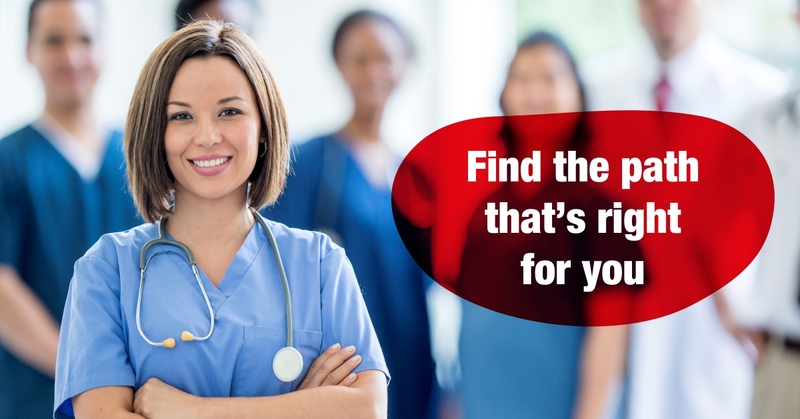 Becoming a Registered Nurse in Canada is an accomplishment as it is counted in one of the well-paying jobs of the country. The average salary of a Canadian registered nurse is CAD 60,108 and apart from this, nurses qualify for many other allowances, varying from region to region. 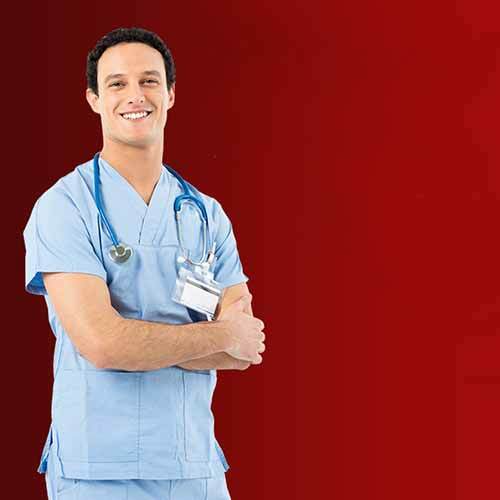 After completing Bachelor of Nursing, you can also start working in your home country. 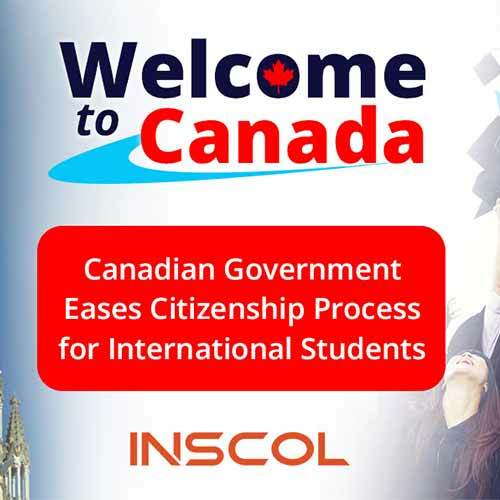 Students who wish to gain experience in their home country, choose this option and enter the practical field immediately after graduation. The choice of working in your home country after graduation can be a safe option but has its drawbacks too. You must consider the following things before making your decision. • There is a massive shift of paying scales in developed and developing nations. It is difficult to get your due in developing nations whereas in countries like Canada, New Zealand and Australia, you are paid on hourly basis. Nurses in these countries also receive additional benefits for rendering extra hours of service. If you’re an Internationally Educated Nurse, making a career choice after BSc Nursing can appear to be a tricky business. You have to decide between working in your home country and continuing education abroad. However, a well-thought decision would be to complete your studies, gain international exposure and be a global nurse. It is surely a long walk but nurses, it’s worth it!